Craftsmanship and passion in every frame. Fit is an exact science. HERE, WE ARE COMMITTED TO THE PERFECT FIT. 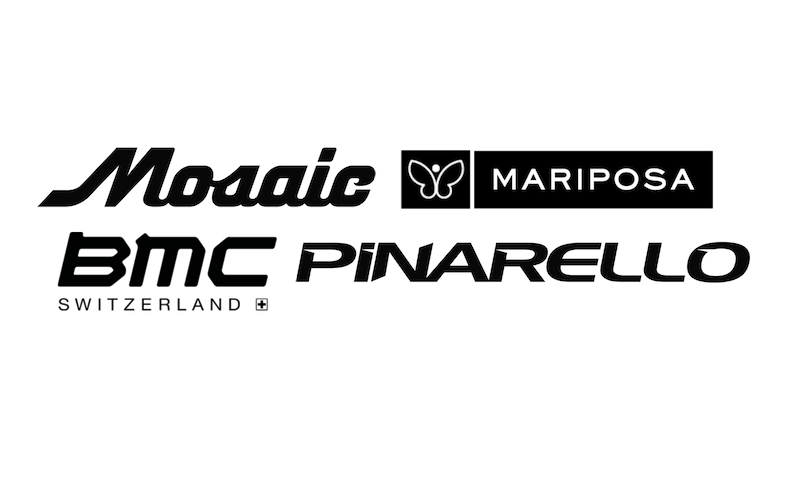 PRO PELOTON IS BOULDER'S PINARELLO DEALER. Pro Peloton was one of America’s first bike shops devoted to custom-built premium bicycle brands. Today, we treat everyone like a professional-level rider. Learn more.